Dr. Nagourney is currently attending an international conference where he is an invited speaker. During his absence we will have guest bloggers sharing their views on chemosensitivity testing and the EVA-PCD® assay. Our first guest is Gary Brustch. Five years ago, my wife of otherwise good health was diagnosed with Stage IV uterine cancer. Following a surgical “solution,” we commenced our search for the next best alternative to just waiting for the disease to take its course. We settled on a protocol supervised by a major cancer treatment center in Texas. 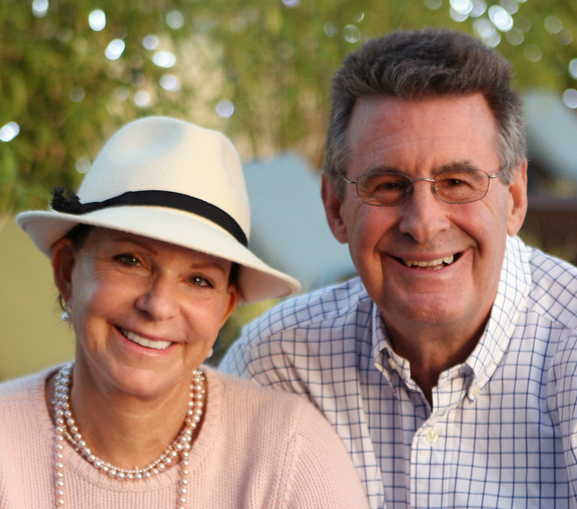 For a total of six months, my wife, Tina, was treated with a combination of chemotherapies. During this treatment we continued to look for medical care that was more scientific-based. At the conclusion of their protocol, we were notified that the course of treatment had not been successful. At this time Tina’s cancer marker numbers were approaching 800. Two days after this notification we decided that our final option was to contact Robert Nagourney, MD, at Rational Therapeutics in Long Beach, CA. Our decision was based on the belief that his tumor sensitivity based chemo architecture was probably a more effective method to treat her tumor growth. After obtaining a tumor sample from Tina and subjecting it to a laboratory process (assay testing), Dr. Nagourney prescribed a specific chemotherapy cocktail for her treatment. After one month of supervised treatment, Tina’s cancer marker number was under one hundred. We are now into our fourth year of maintenance supervised by Dr. Nagourney. Our united opinion seems to say that, as health challenged individuals we must demand that caregivers treat our health challenges on a focused, individual basis. We cannot accept that one category of chemotherapy is good for all.